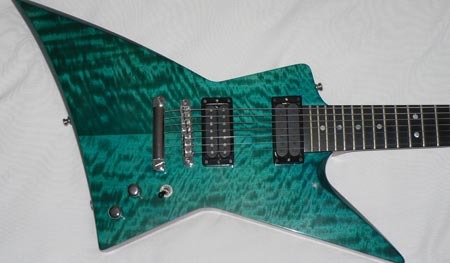 If you have a design in mind for your next guitar, get in contact to discuss options. 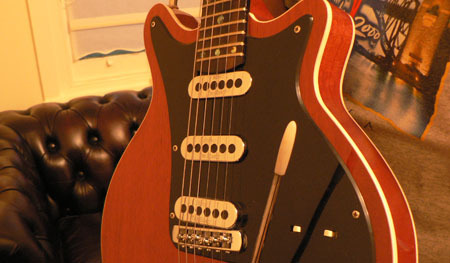 An existing design can be customised or I can create a guitar from scratch to suit your needs. As with my Diquattro range, you can provide some or all of the materials or choose from my stock of high grade timber. 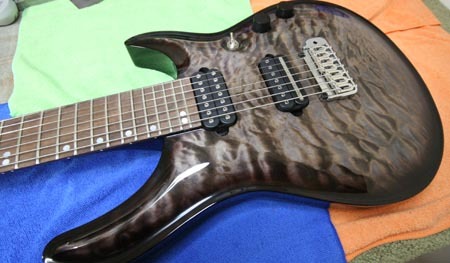 I can also do specific scale lengths and even multi-scale, 6, 7 and 8 string guitars. 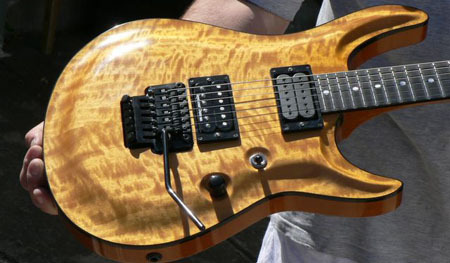 With custom guitars, there are no limits. You choose it, and I'll make it to the highet standard. You will end up with a one of a kind guitar which will last a lifetime.